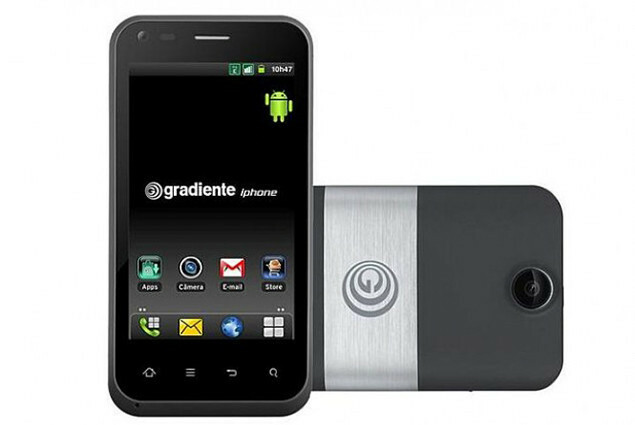 In a recent ruling, a Brazilian judge determined that an Android phone known as the iPhone will keeps its name. Gradiente, who registered the name all the way back in 2000, has been in battle with Apple over the name for the past few months, but it looks like it could finally be coming to a close. Although, Apple is said to be appealing the ruling, naturally. We’re open to a dialogue for anything, anytime… we’re not radicals. Could he be holding out for a huge payday from Apple? How about them apples!